Whether you’re planning a brunch date for two or a family get-together we’ve got the perfect space for you. 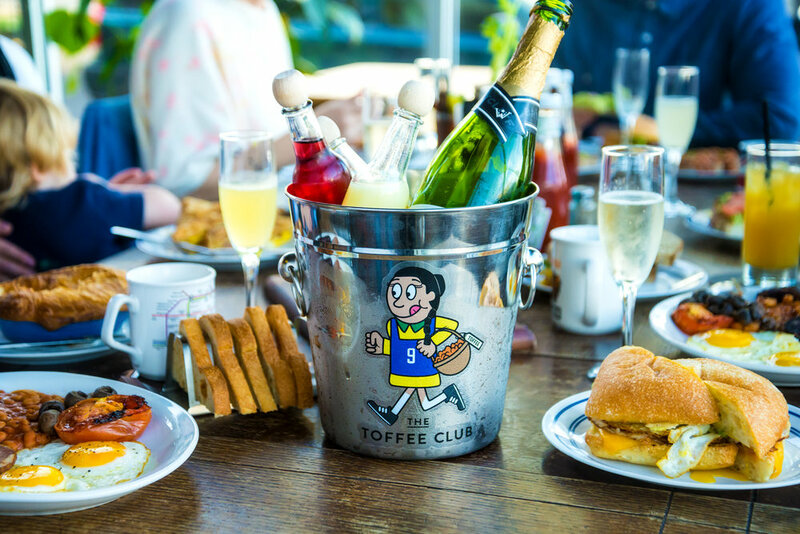 The Toffee Club breakfast is served every Saturday from 7am and every Sunday from 8am. If you're looking to avoid the soccer crowds join us any time from 10.30am until 1pm to enjoy our relaxed and friendly environment. 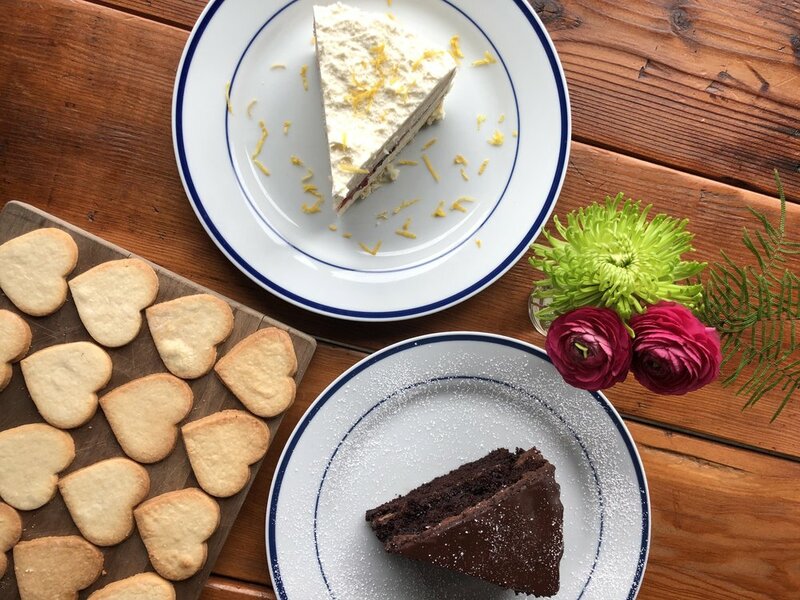 Our brunch is rooted in a classic British menu with a twist. Our Full English is served with traditional Heinz Beans and black pudding. We also have vegetarian, vegan and kids’ versions. If you’re looking for something extra special, try one of our breakfast pies. The flakey pastry of the Gazza is a true taste of England with sausage, egg and beans. The Campos, made with chorizo has a nicely balanced kick. On the lighter side, we also have avocado or beans on toast, yogurt with granola and breakfast sandwiches, such as the delicious Oh Ah Cantona. If you're from England, you will feel right at home. If you've ever visited England and want to relive fond memories, you won't be dissappointed. And if you've never been to the UK, you just might find a new favorite dish! What Drinks are on the Brunch Menu at the Toffee? Our Bloody Marys will cure any kind of hangover and our Mimosa Buckets are perfect for sharing with friends. To reserve your space for our Sunday brunch, please email Niki or send a message through Facebook. Keep an eye on our Instagram and Facebook pages for rotating Sunday specials and DJ events and of course, our football schedule!